The Delight House Cafe is a recently opened cafe on Lewisham Way. 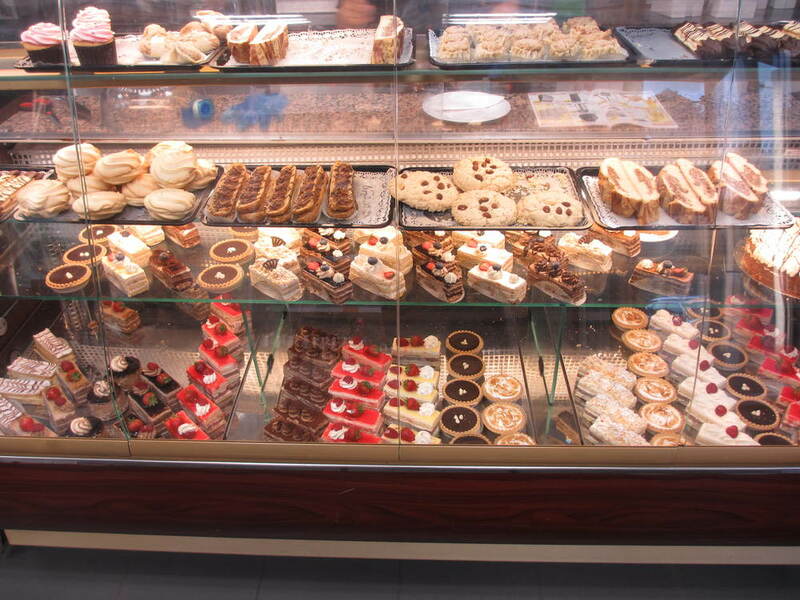 Serving a huge variety of French Patisserie, their cake selection is something to marvel at. At a fair price, their delicious homemade cakes are taking new customers by surprise and are bringing them back again and again. They also serve a range of sandwiches, both cold and hot, and coffee, providing a perfect place for lunchtime meals. Freshly made smoothies are next on their list, and their counter displays proudly their impressive fruit collection. The interior is spacious and modern, with colourful and comfortable furniture, making it an attractive place to come with friends, and their staff are extremely friendly and prolific, working round the clock to provide the best value and service to customers.